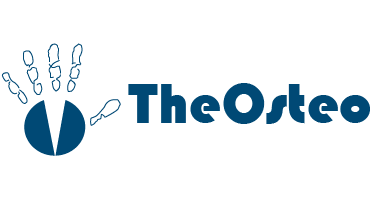 TheOsteo Clinic | What treatment should I have? Decisions…… Decisions! What treatment should I have? Decisions…… Decisions! 02 Dec What treatment should I have? Decisions…… Decisions! Usually most people come into contact with an Osteopath or hear about Osteopathy in relation to back pain treatment and whilst that is what we are renowned for. Our anatomical education allows us to look at all areas of the body especially painful joints and muscles. 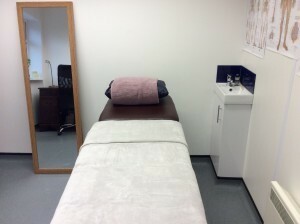 Treatment may include a range of different techniques such as soft tissue massage and stretching, joint mobilization, joint manipulation and advice for you to apply at home. If our services at TheOsteo Clinic after an examination aren’t the most indicated form of treatment for your condition then we will help you in the right direction. Is Deep tissue massage for you? If you are just suffering from general aches and pains or feeling the stresses and strains of life then a relaxing Deep tissue massage may be the perfect solution.